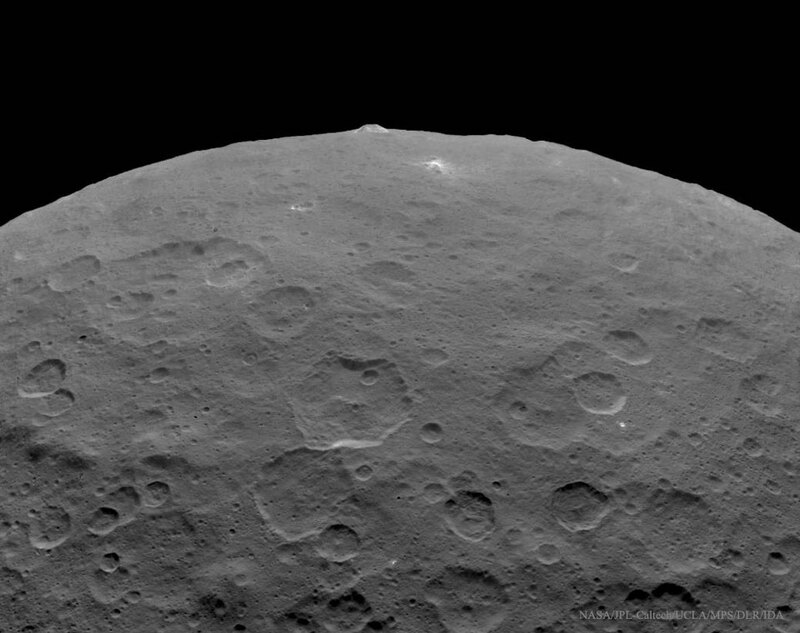 Explanation: What created this large mountain on asteroid Ceres? No one is yet sure. 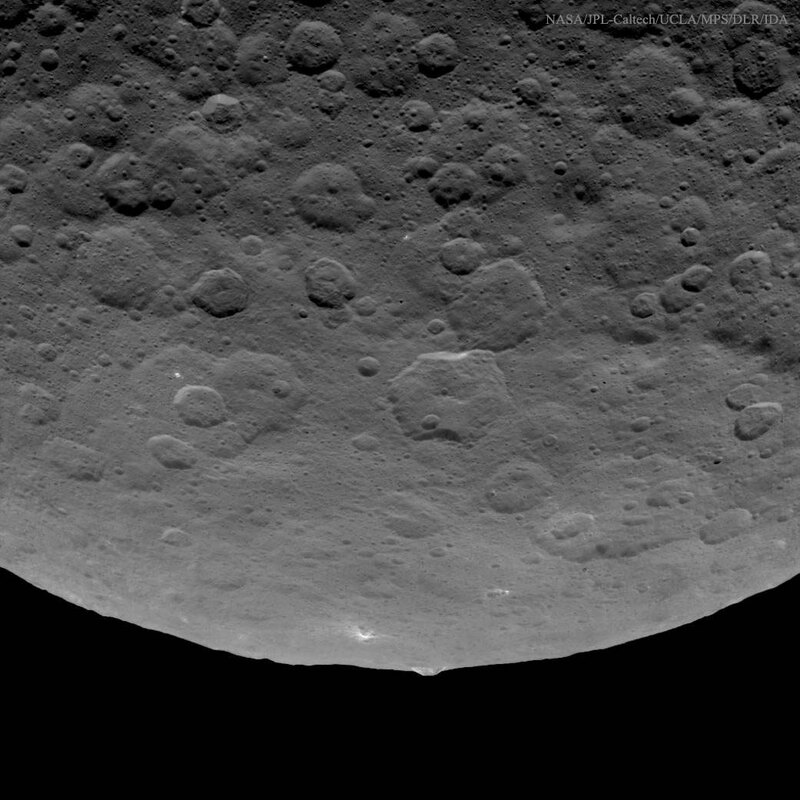 As if in anticipation of today being Asteroid Day on Earth, the robotic spacecraft Dawn in orbit around Ceres took the best yet image of an unusually tall mountain on the Asteroid Belt's largest asteroid. Visible at the top of the featured image, the exceptional mountain rises about five kilometres up from an area that otherwise appears pretty level. 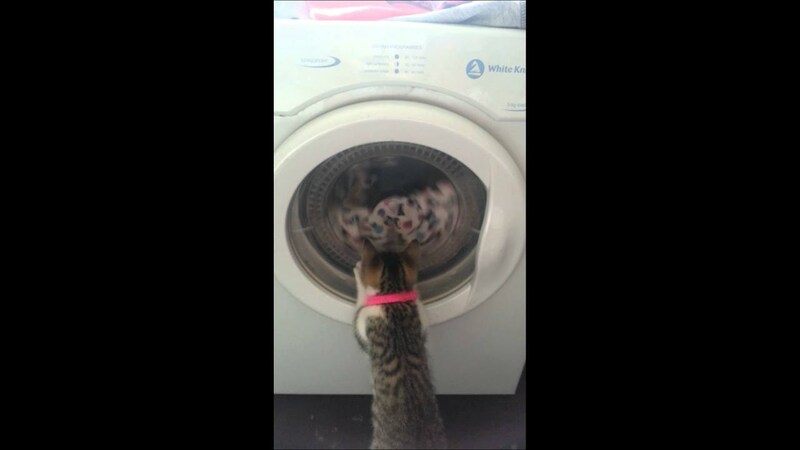 The image was taken about two weeks ago from about 4,400 kilometres away. Although origin hypotheses for the mountain include volcanism, impacts, and plate tectonics, clear evidence backing any of these is currently lacking. Also visible across Ceres' surface are some enigmatic light areas: bright spots whose origin and composition that also remain an active topic of investigation. Even though Dawn is expected to continue to orbit Ceres, officially dubbed a dwarf planet, for millions of years, the hydrazine fuel used to point Dawn's communications antenna toward Earth is expected to run out sometime next year.